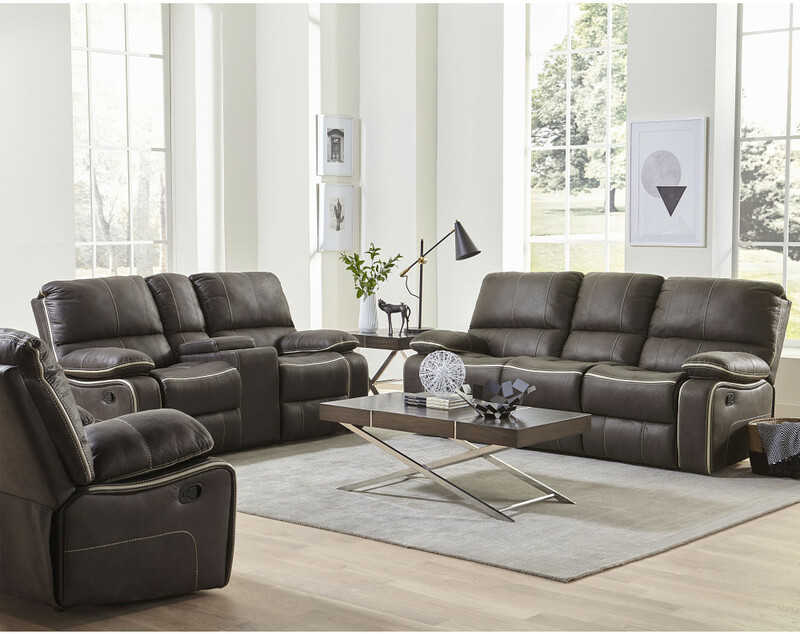 You can’t go wrong with a faux leather sofa and loveseat set. It could be the best material for your next living room furniture set. But why stop there? 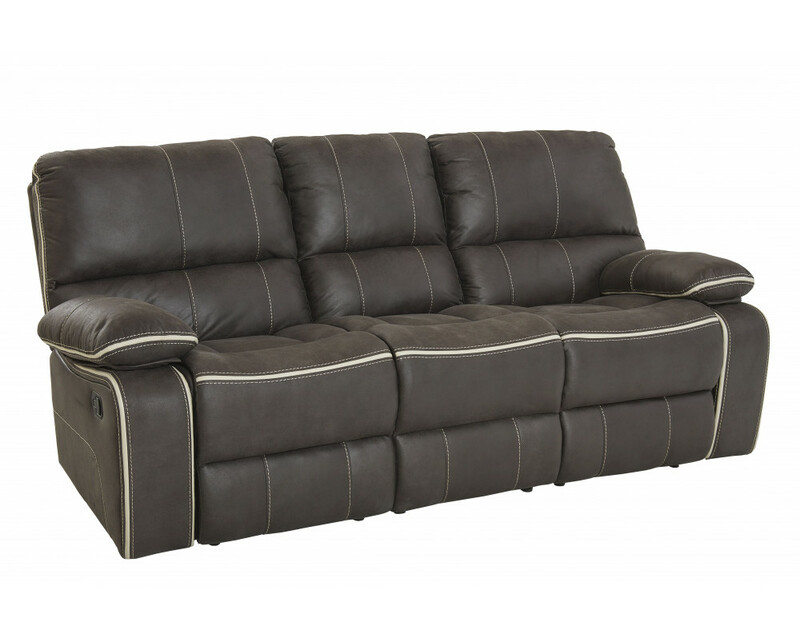 You could also furnish an entertainment den, home theater, basement, or hobby room with a synthetic leather sofa set. The Arlington Motion Sofa and Loveseat set is a classic choice for comfortable rooms with an elevated style. 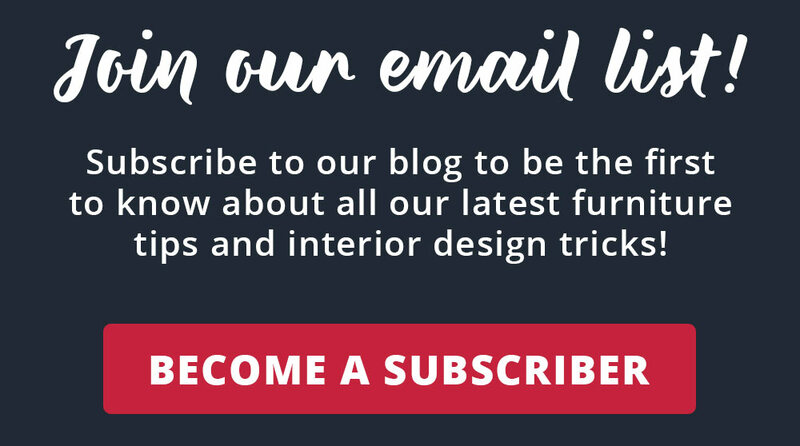 Stay tuned to learn more about the color, material, pillow design, etc. Figure out if this couch set will meet your needs! Stop by your local American Freight Furniture and Mattress to test the Arlington Motion Sofa and Loveseat. Click here to find a store near you. What do you look for in a new sofa? You should be considering price, style, and value while you shop. The Arlington Motion Sofa and Loveseat set hits the mark on all three. Take home the sofa and loveseat for only $1,299. As for style, the pillow top arms, and pillow-back cushions give the set a plush build that doesn’t look overstuffed. Plus, the simple stitching and cream trim create a sophisticated look. The value of the Arlington is in every detail of the living room set. 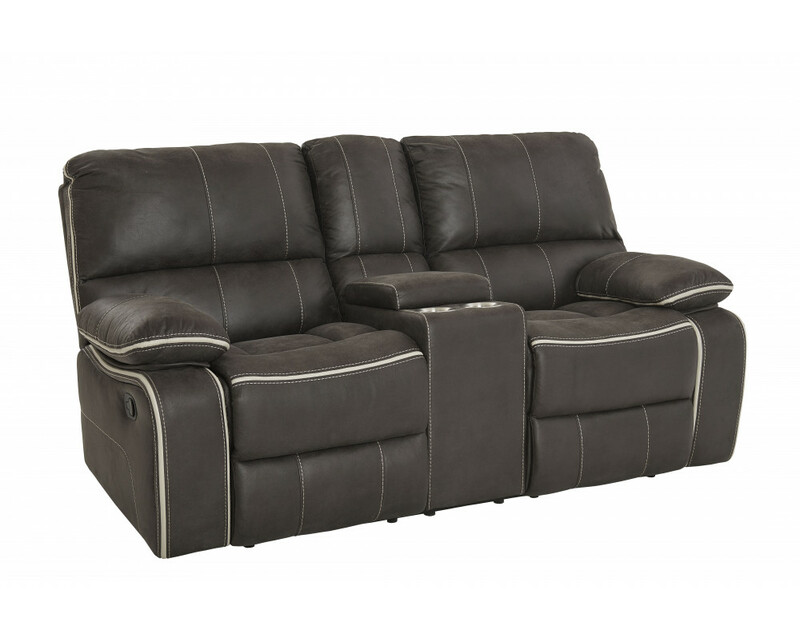 From the reclining seats to the built-in storage and cupholders, this set is as beautiful as it is functional. Here are the dimensions of the sofa and loveseat set: Sofa: Length 88″ x Width 39″ x Height 40″ Loveseat: Length 79″ x Width 39″ x Height 40″. It’s easy to incorporate this couch and loveseat into your home because it’s simple and aesthetically pleasing. The synthetic leather and gray hue give the set a high-end look. If you’re on the hunt for a faux leather sofa and loveseat set, don’t pass on the Arlington Motion Sofa and Loveseat. Visit a store near you to try it before you buy it today! Cool and warm neutrals will pair nicely with the Arlington Motion Sofa and Loveseat. Consider a cream or beige wall color to bring out the unique design element in the trim. If you’d rather add color to your space, we recommend earth tones and pastels for this set. Moss green, pale blue, or canary yellow colors would be a hit. If you choose a darker room hue, make sure there is plenty of natural light to make the shade pop. Jewel tones like emerald green and ruby red would add a romantic edge to the set. Do you need help deciding on a color? You can’t go wrong with a shade of gray. From charcoal to a white-gray color and everything in-between, gray is a safe bet for pairing with the Arlington Motion Sofa and Loveseat. American Freight Furniture and Mattress makes it easy to pick up quality furniture at a deep discount. Plus, there are different ways you can bring your furniture home. We offer same-day pickup and delivery for all in-stock items. Our warehouses and showrooms are combined under one roof to give you plenty of furniture options that you can bring home the same day you shop! Are you interested in a payment plan? You can take home any sofa and loveseat set, dining table, bedroom set, or mattress for just $50 through American First Finance. Click here for more details. Last but not least, American Freight has an impressive FREE layaway program. Put money down on the items of your choice and pick them up when they’re paid off! You have up to 24 months to pay off your purchases. Don’t miss the incredible savings and payment options at American Freight Furniture and Mattress. Stop into your local store to browse our latest inventory today. Use our store search page to find the location nearest you. The Blog is Calling… Pick Up! 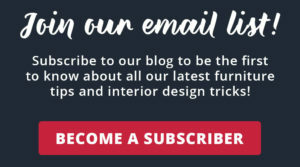 In case you haven’t heard, it’s super easy to subscribe to the blog! All you need is your name and email address to sign up. Click here or the image below to get started.